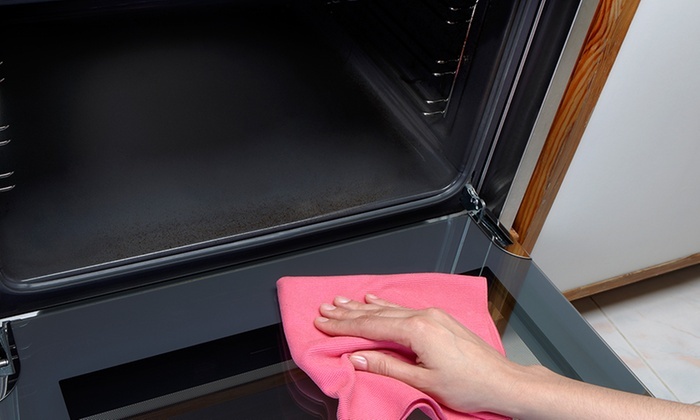 House-proud Dubai residents can have their ovens, bathrooms or kitchens spruced up during a cleaning session lasting between 1.5 to 2.5 hours. Become one of our happy clients! Expires 7 Nov 2015. Limit 2 per person, may buy 4 additional as a gift. Booking required by phone, contact +971-0503900304 and +971-042634212 or by email: info@probeesteam.com. Prior booking (subject to availability) at least 48 hours in advance. Cancellation 24 hours. Valid for homes/ households only; not valid for commercial establishments. Extra fees for larger stoves payable directly to the Merchant. Kitchen valid for up to a 3 bedroom apartment. Working hours 9 a.m to 7 p.m Days: Saturday to Thursday. Cleaning will be provided at your home. Covers all locations across Dubai only. Duration: Oven – Up to 1 hour and 30 minutes, Bathroom – up to 2 hours, Kitchen – Up to 2 hours and 30 minutes.